Kuwait City, April 02, 2019: Copthorne Kuwait City Hotel, located in the vibrant heart of Kuwait City, is hosting the participants of 6 teams of 21st Asian Men’s Club League Championship from 21st march till 01st April 2019. The 10 day championship held at the Kuwait Club witnessed participation from a total of 11 countries including Bahrain, China, Iraq, India, Kingdom of Saudi Arabia, Kuwait, Lebanon, Oman, Qatar, Syria, and the United Arab Emirates. Participants and coaches of teams from Bahrain, China, Kuwait, Kingdom of Saudi Arabia, Oman and United Arab Emirates were booked to stay at Copthorne Kuwait City. Organized by Asian Handball Federation for the men's handball clubs of Asia, the winners of this championship also qualify to participate in the tournament for the IHF Super Globe, a handball competition contested between the champion clubs from continental confederations. 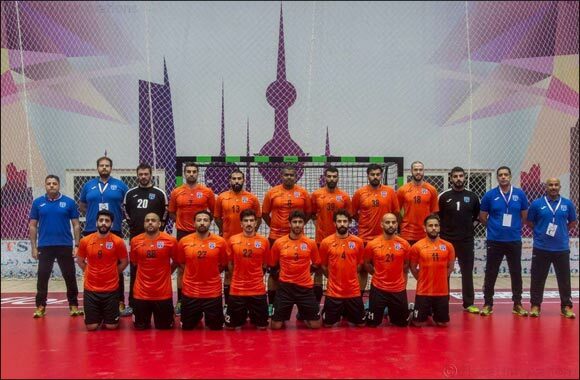 Asian Men’s Club League Handball Championship administered by Asian Handball Federation is headquartered in Kuwait City. The inaugural season of the sport was held in 1998 based on the fact that the handball game is widely played in Asia.